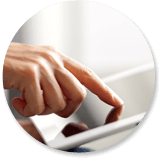 The experienced providers at Pain Consultants of Arizona combine the latest in pain management technology with individualized attention and compassionate care for each patient. Our pain doctors have trained at some of the most prestigious institutions in the world, including Harvard Medical School, Mayo Clinic, and Stanford Medical Center. Learn more about our pain doctors and providers below. Dr. J. Julian Grove is a double-board-certified, fellowship-trained anesthesiologist and pain management specialist. Dr. Grove received his undergraduate degree from Amherst College in Amherst, Massachusetts and his doctor of medicine degree from the University of Colorado School of Medicine. He completed his residency in anesthesiology at Stanford Medical Center in Palo Alto, California and went on to complete a fellowship in interventional pain management at Harvard Medical School (Brigham and Women’s Hospital) in Boston, Massachusetts. After completing his training, Dr. Grove began private practice in Baton Rouge, Louisiana. He relocated to Phoenix in the summer of 2007 and has been exclusively practicing chronic and acute pain management as a physician and partner at Pain Consultants of Arizona (formerly Arizona Center for Pain Relief). Dr. Grove specializes exclusively in the treatment of patients with acute and chronic pain conditions, including cancer pain management. He performs a variety of spinal, peripheral, and joint injections, including radiofrequency ablation, kyphoplasty, and implantable techniques. He is a strong believer in a comprehensive, multi-disciplinary approach to pain management, which allows him to incorporate physical therapy modalities, medication management, and other non-invasive modalities, when appropriate. Dr. Grove continues to be active in the medical community, serving as president of the Arizona Pain Society since 2011, and as secretary of the Arizona Society for Interventional Pain Physicians. Dr. Grove also lectures on a variety of topics related to pain management, both regionally and nationally. In his spare time, Dr. Grove enjoys spending time with his wife Kelli and their three daughters, as well as playing tennis and squash. 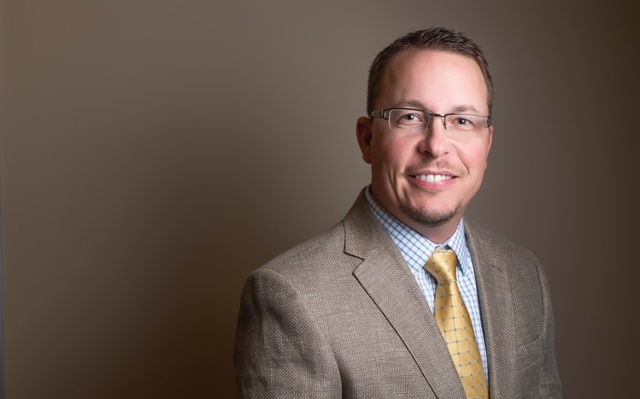 Dr. Kubitz was raised in Southern California and after completing his residency at the Mayo Clinic, in Rochester Minnesota, he relocated to Arizona in 2005. 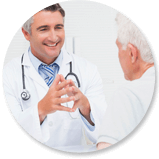 At Pain Consultants of Arizona, he and his partners provide high quality, customized care for patients with acute and chronic pain. 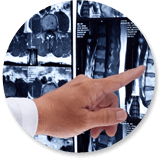 Dr. Kubitz has received extensive training in the evaluation and management of painful spine and musculoskeletal disorders. He is double board certified by both the American Board of Pain Medicine and the American Board of Physical Medicine and Rehabilitation. He offers both medical and interventional pain treatments to his patients, including the using of cutting edge treatments such as spinal cord and peripheral nerve stimulation, and stem cell treatments. He also has extensive training in electrodiagnostic studies to aid in the diagnosis of peripheral nerve disorders, such as radiculopathy, peripheral neuropathy, and carpal tunnel syndrome. Dr. Kubitz serves as Chairman of the Governing Board and Medical Director for Honor Health Pain Management Center. This is a unique ambulatory surgical center, specializing solely on providing state of the art pain management services to patients from all over the state of Arizona. Outside of the office, Dr. Kubitz has been a participant in the HonorHealth Speakers’ Bureau for several years, where he speaks to community members, providing education about various painful conditions. 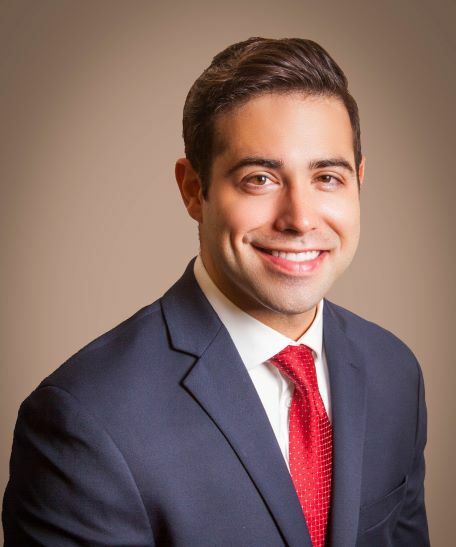 Additionally, he has been an active participant and served on the executive board for the Arizona Society of Physical Medicine and Rehabilitation. 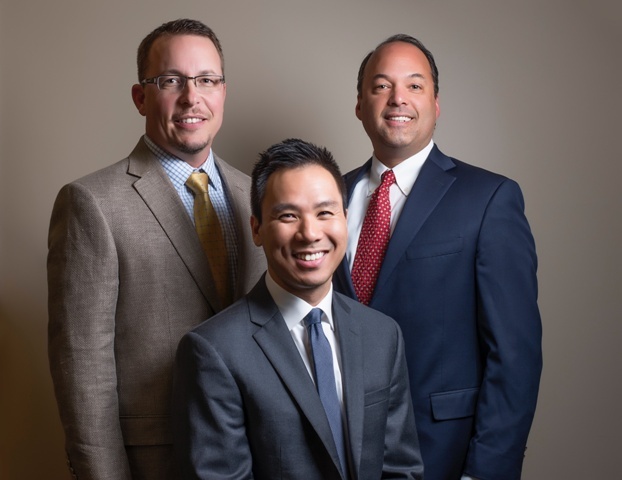 Dr. Tony Bui takes a highly interventional and multidisciplinary approach to pain management with his patients, utilizing the latest comprehensive advances. His interpersonal and clinical skills have proved to be effective in the management of acute and chronic pain patients. 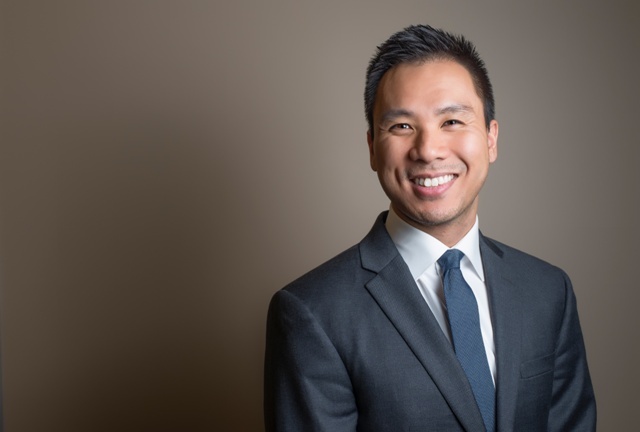 Dr. Bui is a firm believer in the individualization of therapeutic decisions by creating a patient-centered model of care, where the patient’s preferences play a fundamental role in the treatment process. Dr. Bui is a passionate flamenco guitar player, a student in the art of being a DJ, and spends time seeking out the adventurous street foods his travels expose him to. It is this zest for life that helps him understand just how important it is to get his patients back to a more active and pain-free life. Dr. Ross Barker is a double-board-certified, fellowship-trained anesthesiologist and pain management specialist. He completed his fellowship in Interventional Pain Management at Harvard Medical School, Beth Israel Deaconess Medical Center, in Boston, Massachusetts. While at Harvard, he trained among leaders in the field of pain management, utilizing the most advanced techniques and interventions to alleviate acute and chronic pain. Dr. Barker completed his residency in Anesthesiology at Tufts University School of Medicine, St. Elizabeth’s Medical Center, in Boston, Massachusetts, where he served as Chief Resident. He also trained at Boston Children’s Hospital and Massachusetts Eye and Ear Infirmary. He received his Doctor of Medicine Degree from the University of New England in Maine and received a Masters of Medical Science Degree at Boston University School of Medicine. He received a Bachelor of Arts Degree from Emory University in Atlanta, Georgia. Since relocating to Phoenix in the summer of 2017, Dr. Barker has been practicing acute and chronic pain management. 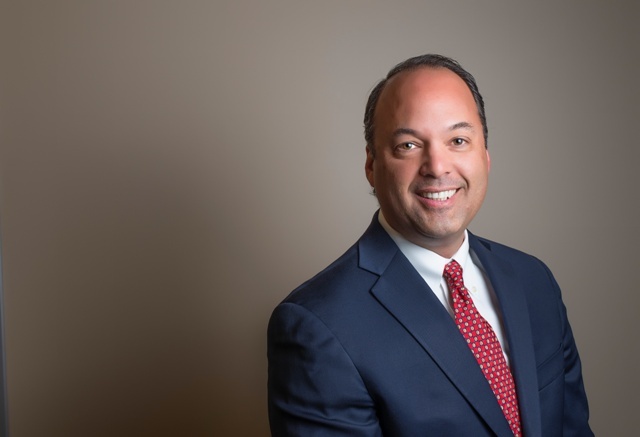 He performs a variety of interventional procedures, including spine and peripheral joint injections, radiofrequency ablation, kyphoplasty, and spinal cord stimulation.Dr. Barker understands how pain can significantly impact one’s quality of life. His goal is to provide comprehensive, multidisciplinary care to his patients in order to improve their function and enable them to return to their desired activities. He is an active member of multiple Pain Management and Anesthesiology medical societies and values the importance of utilizing the most current research and advances in pain management to best treat his patients. In his spare time, Dr. Barker enjoys spending time with his family, as well as traveling, hiking, and maintaining a healthy lifestyle. A physician assistant (PA) is a graduate of an accredited physician assistant educational program who is authorized by the state to practice medicine with the supervision of a licensed physician. PAs are invaluable members of the health care team, working in concert with physicians to ensure the highest quality of care for patients. How long have physician assistants been providing health care? Duke University Medical Center established the first program in 1965. Today, there are approximately 85,000 physician assistants eligible to practice. Can a physician assistant prescribe medications? Yes. Physician assistants can prescribe medications that can be filled in any pharmacy. Does a physician assistant have a supervising physician? Yes. Each PA must be supervised by a physician. The physician supervises the PA either when both are at the same location or by telephone. The supervising physician must always be available to the PA should the need arise. What does "PA-C" stand for? Physician assistant-certified. It means that the person who holds the title has met the defined course of study and has undergone testing by the National Commission on Certification of Physician Assistants (NCCPA). The NCCPA is an independent organization, and the commissioners represent a number of different medical professions. It is not a part of the PA professional organization, the American Academy of Physician Assistants (AAPA). To maintain certification, a physician assistant must log 100 hours of continuing medical education every two years and take the recertification exam every six years. 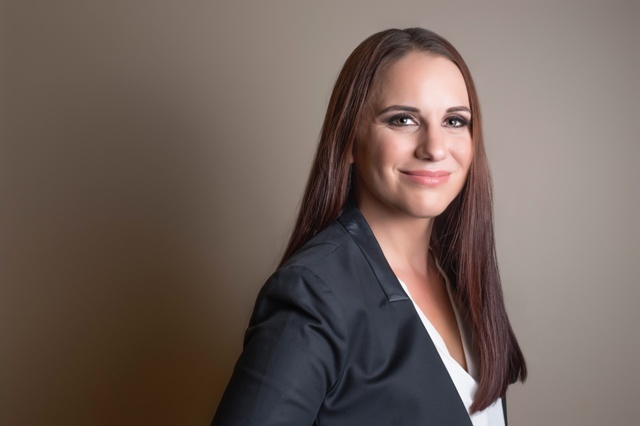 Brittany Jones has been an integral part of Dr. J. Julian Grove’s team since she joined the practice in October 2010. Brittany received her bachelor of science in biology at Portland State University in Portland, Oregon, where she participated in mitochondrial research. In 2009 she graduated from Midwestern University in Downers Grove, Illinois with her master’s degree in medical science and physician assistant studies. Brittany has been working as a certified physician assistant (PA-C) in pain management since graduating in 2009. She enjoys hiking, reading, and traveling. A nurse practitioner (NP) is an advanced practice nurse who provides high quality healthcare services similar to those of a physician. NPs diagnose and treat a wide range of health problems. They have a unique approach and stress both care and cure. Besides clinical care, NPs focus on health promotion, disease prevention, health education, and counseling. They help patients make wise health and lifestyle choices. They are truly your partners in health. How long have nurse practitioners been providing health care? Nurse practitioners have provided excellent health care for more than 45 years. The first nurse practitioners were educated at the University of Colorado in 1965. Programs soon spread across the U.S. As of 2010, there were about 135,000 practicing NPs. Close to 8,000 new NPs are prepared each year at over 325 colleges and universities. How are nurse practitioners educated? NPs have graduate, advanced education and clinical training beyond their registered nurse preparation. Most have master’s degrees and many have doctorates. Where are nurse practitioners licensed to practice and how are they licensed? NPs are licensed in all states and the District of Columbia. They practice under the rules and regulations of the state in which they are licensed. Most NPs are nationally certified in their specialty area and are recognized as expert healthcare providers. The faith that patients have in NPs is shown by the almost 600 million visits made to NPs each year. Where do nurse practitioners practice? NPs practice in rural, urban, and suburban communities. They practice in many types of settings, including clinics, hospitals, emergency rooms, urgent care sites, private physician or NP practices, nursing homes, schools, colleges, and public health departments, to name a few. Heather Chung is a nurse practitioner (NP-C), certified by the American Association of Nurse Practitioners, who works closely with Dr. Peter Kubitz & Dr. Julian Grove. Heather is from Washington state and moved to AZ in 2006. She graduated from University of Portland in 2006 and received her Masters in Nursing from Arizona State University in 2009. 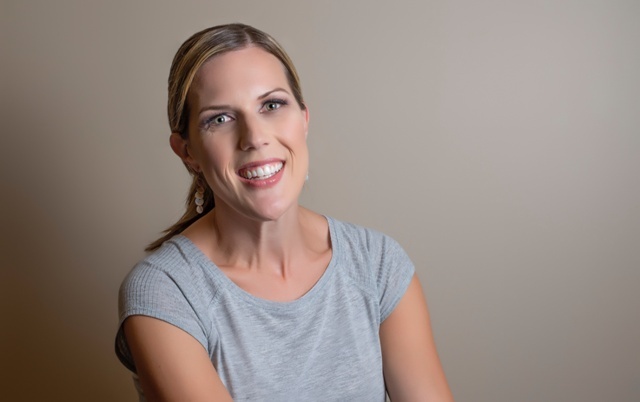 She started in pain management in 2010 and have loved helping chronic pain patients since . My goal is to help improve patients quality of life and come up with a treatment plan to keep patients at their highest functioning level and one they are comfortable with . All areas of pain management interest me and specifics including back pain, neuropathy pain , joint pain , complex regional pain syndrome . She is married with 2 kids and enjoys bike riding , hiking , going out to eat ,and spending time with her family .